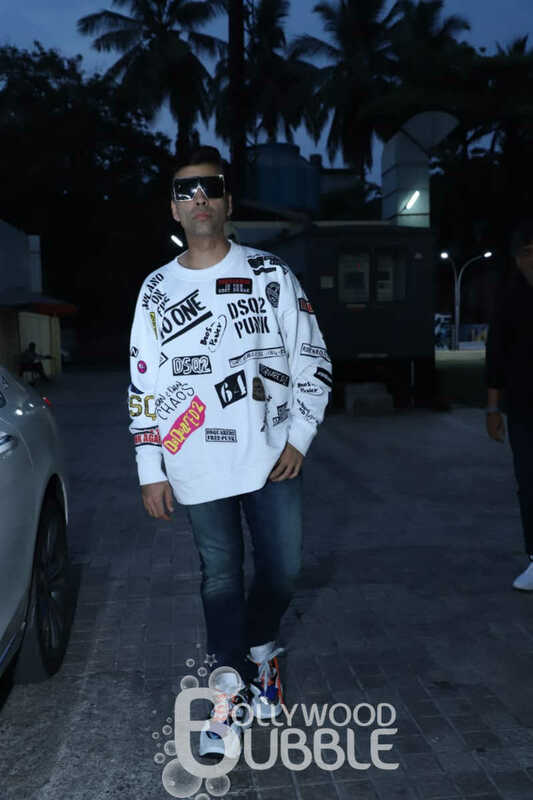 Karan Johar, who is producing 'Kalank' looked quite dapper and cool. 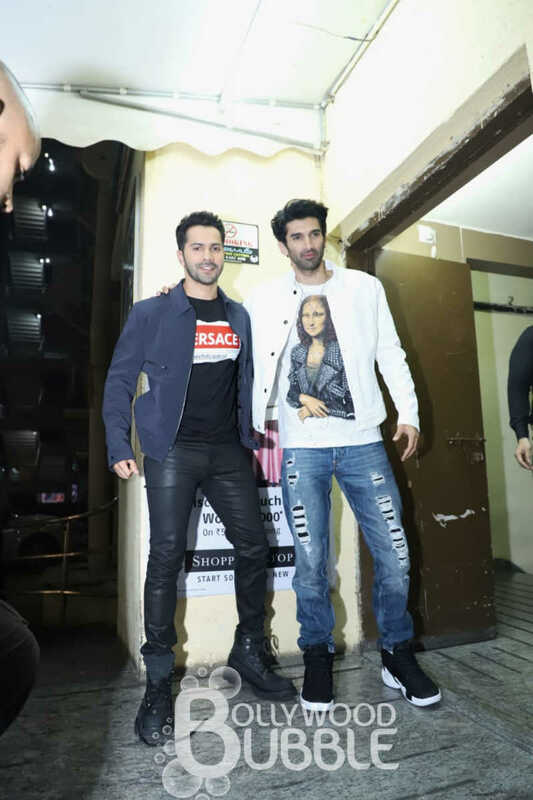 Varun Dhawan and Aditya Roy Kapur were clicked and the duo were quite chilled out. Madhuri Dixit was looking graceful as ever. 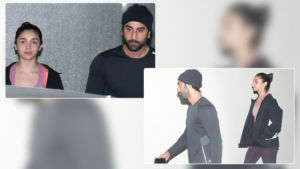 Sonakshi Sinha also attended the special screening. 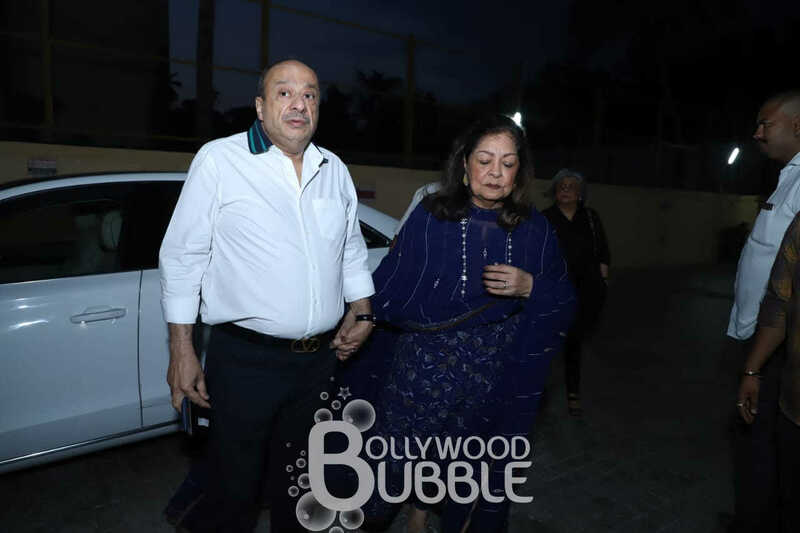 Karan Johar's mother Hiroo Johar was also present. 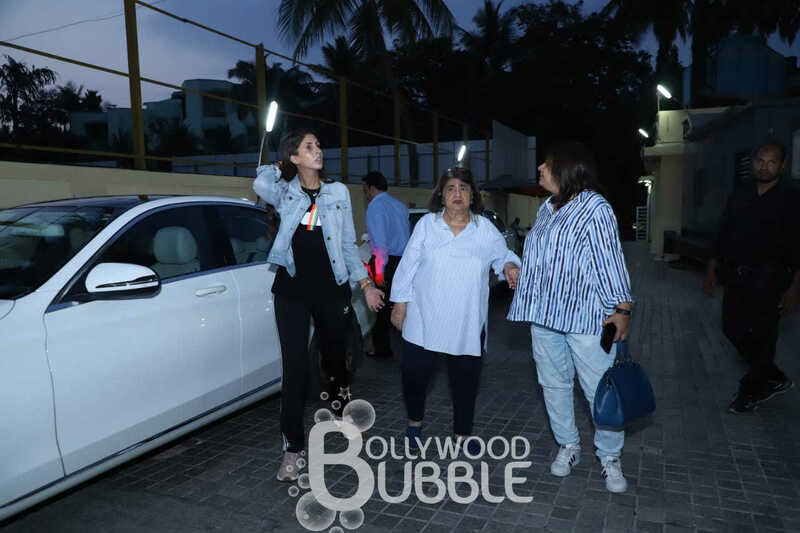 Shweta Bachchan Nanda also marked her presence at the special screening of 'Kalank'. 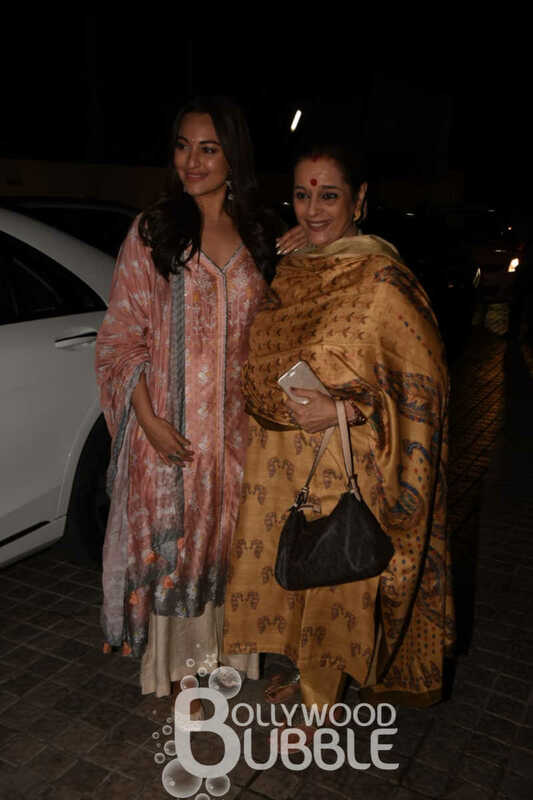 Sonakshi Sinha was all smiles with her mom Poonam Sinha. 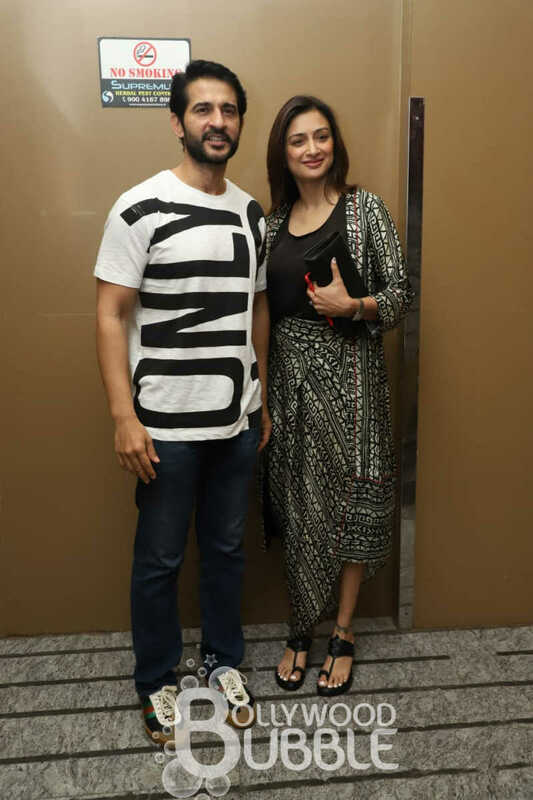 Gauri Pradhan and Hiten Tejwani were also clicked at 'Kalank's special screening.